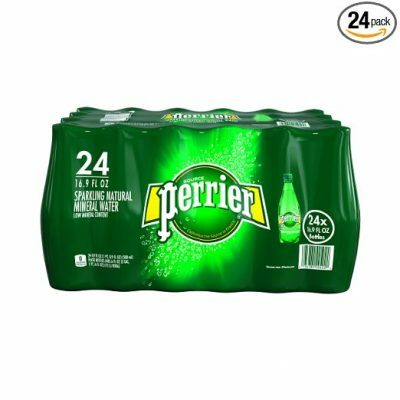 PERRIER Sparkling Mineral Water, 16.9-Ounce Bottles (Pack of 24) Only $12.49! If you’re planning a party, now’s the time to stock up. Right now you can get a 24 pack of PERRIER Sparkling Mineral Water, 16.9-Ounce Plastic Bottles, for only $12.49! That’s the lowest price on record!